Can the kids on “The Corny Collins Show” work out their best dance moves with out ruining their do? "Hairspray" opens tonight at MGM Grand at Foxwoods. FUN WITH FISH: We've all been to countless happy hours. And just about all of them come with some sort of appetizer deal usually involving fried cheese (not that we're complaining). But there's a different way to kick off your Tuesday night in Hamden. Try Kumo's Happy Hour. Enjoy $3 beers and $5 mixed drinks, all while dining on some top-notch Japanese sushi. 4:30-6:30pm. TEASE IT: We're taking you all the way back to Baltimore, 1962 tonight. The classic musical "Hairspray" is kicking off a run at the MGM Grand at Foxwoods tonight. 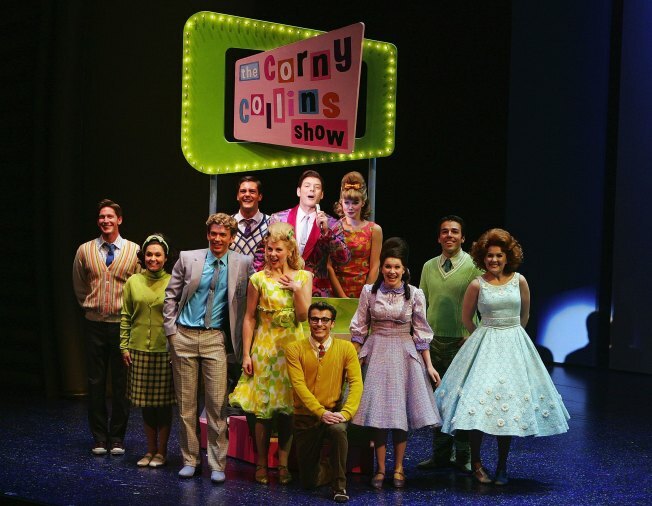 The show tells the story of Tracy Turnblad, a big girl with big hair, a big heart and an even bigger passion to dance. "Hairspray" runs through January 3. Tickets are $30-$50. Tonight's performance is at 7pm. Click here for other show-times. DANCE, DANCE: It's time to polish up your polyester leisure suit. Tuesdays are all about disco in Norwalk. OK, maybe not all of Norwalk, but definitely at Rhythm. There are beginner and intermediate lessons to teach you the Hustle. And the night is topped off with a Disco dance party. 7pm.